Widely revered for his overwhelming heads and monumental sculptures, evoking themes of suffering, reconciliation, glory and sublimation. His works grace public and private collections locally and abroad, was featured at this year’s SCOPE Art Fair in New York. 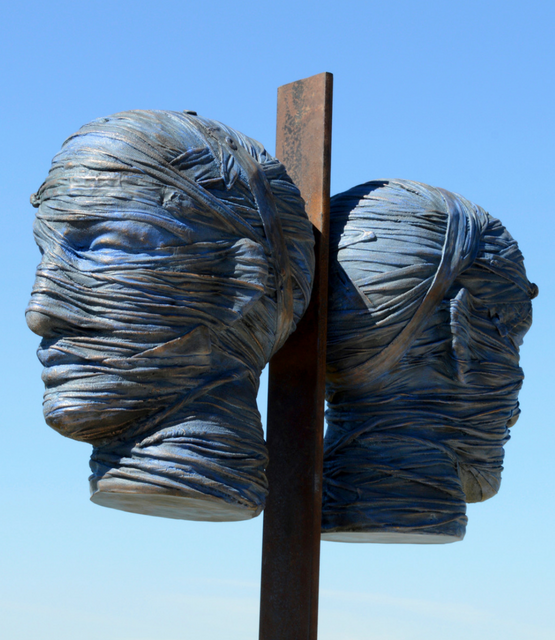 His body of work comprises towering human figures, nudes, impressive heads, masks, hands, angels, floating and stretching figures, warriors as well as abstract works, using mostly steel, metal, fiberglass and bronze. 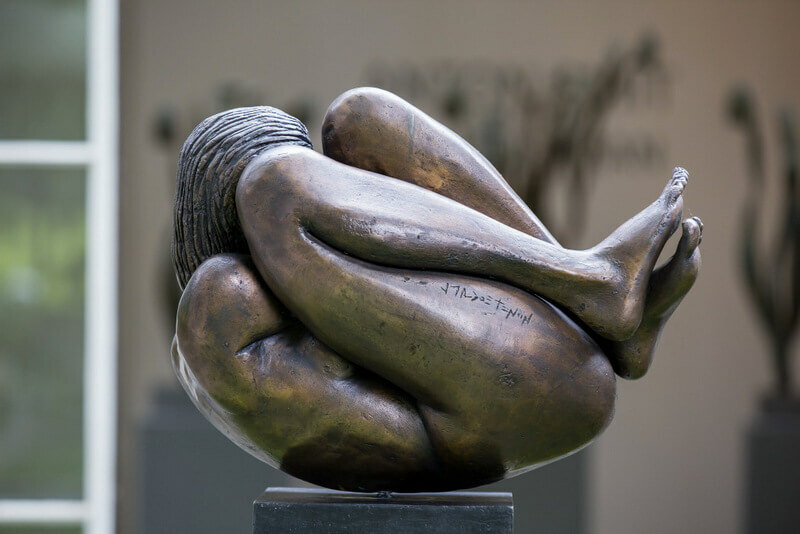 Anton likes to imbue his work with an illusion of movement or gesture, bodies curling up or limbs reaching out to the onlooker, a call to movement. Some observers have noted that this is why so many of his pieces, even the most abstract ones, manage to communicate powerfully and emotionally. 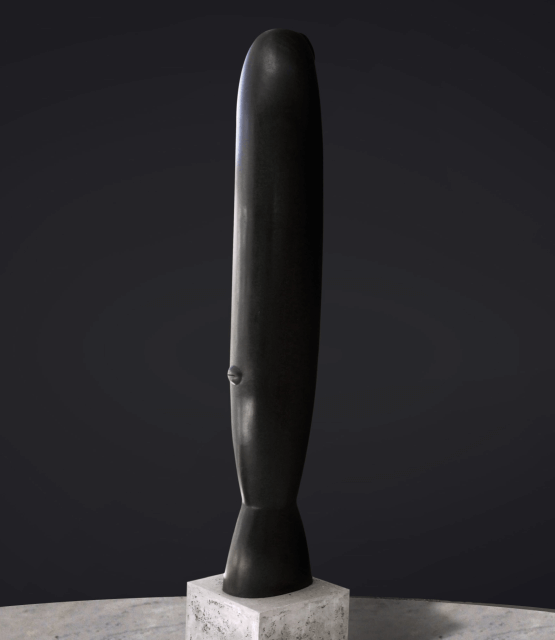 His sculptures is possessed of a raw, earthy power that feels innately African. Anon’s work is included in the permanent collections of the Pretoria Art Museum, Rembrandt Foundation, Graff/Delaire Collection.